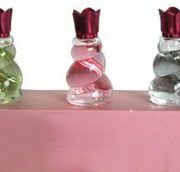 Amouage Interlude Woman	654 руб. – 26,982 руб. 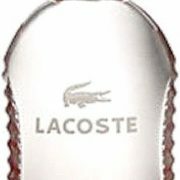 Lacoste Style in Play	775 руб. – 3,892 руб. 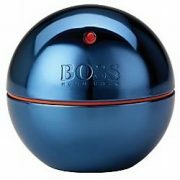 Hugo Boss In Motion Blue	1,118 руб. – 7,854 руб. 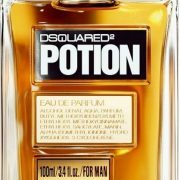 Dsquared2 He Wood Potion	1,698 руб. – 3,892 руб. 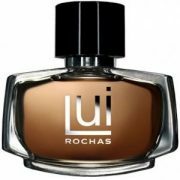 Rochas LUI men	786 руб. – 17,585 руб. 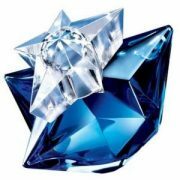 Thierry Mugler Angel Liqueur de Parfum	4,788 руб. – 6,630 руб. 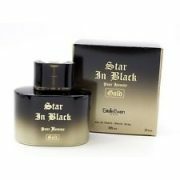 Geparlys Star In Black Gold	1,380 руб. 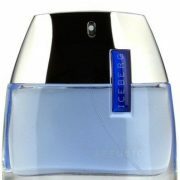 Iceberg Effusion Man	1,739 руб. – 2,065 руб. 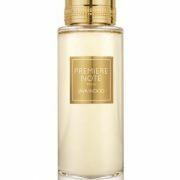 Premiere Note Java Wood	8,280 руб. 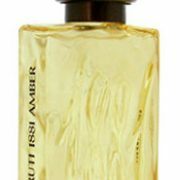 Cerruti 1881 Amber pour Homme	534 руб. 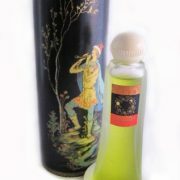 – 10,350 руб.